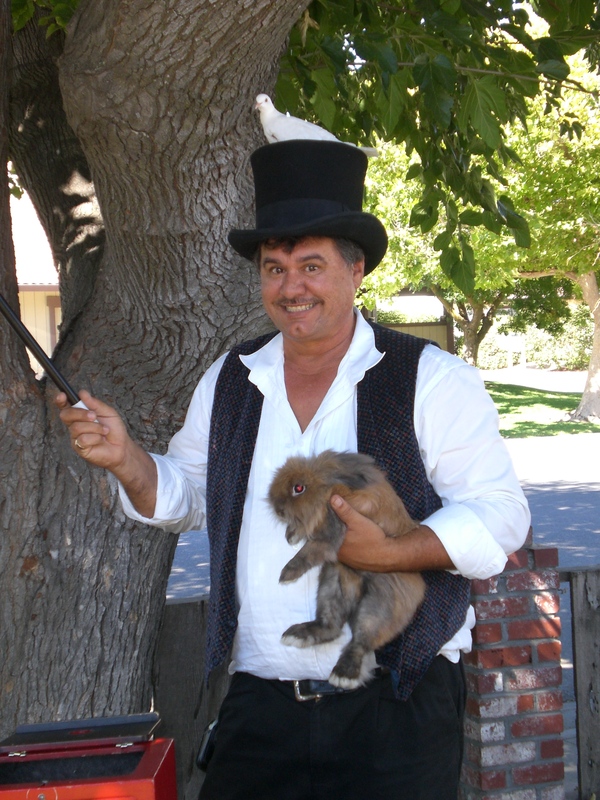 If your quest is to find entertainment that will baffle and dazzle your party patrons, Then look no further! We have a magic performance that will be remembered for years to come. 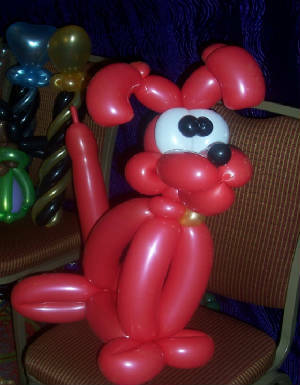 After the show, we make personalized balloon creations for your very own keepsake. 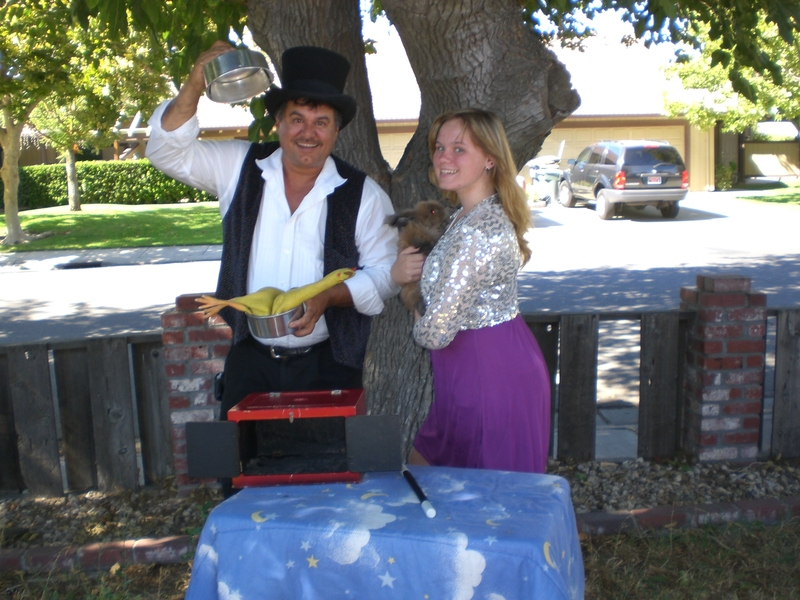 Let us entertain your guests while you take a break and enjoy the show too.